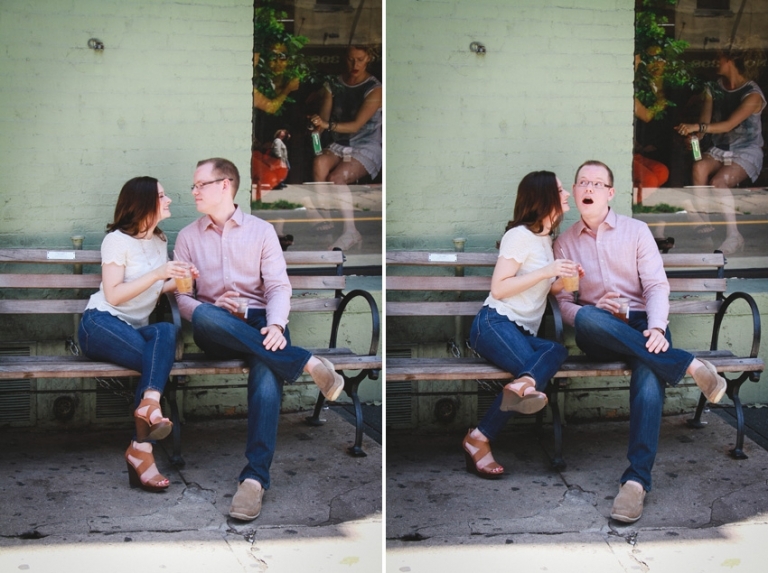 Engagement sessions are so much fun. And in a way they are like shooting rehearsals for the wedding. Katharyn and Jon’s was a great one. Full of candid moments in some of the most charming areas of New York City’s downtown: Soho and Washington Square Park. Places they know well from College and whose memories we reminisced. 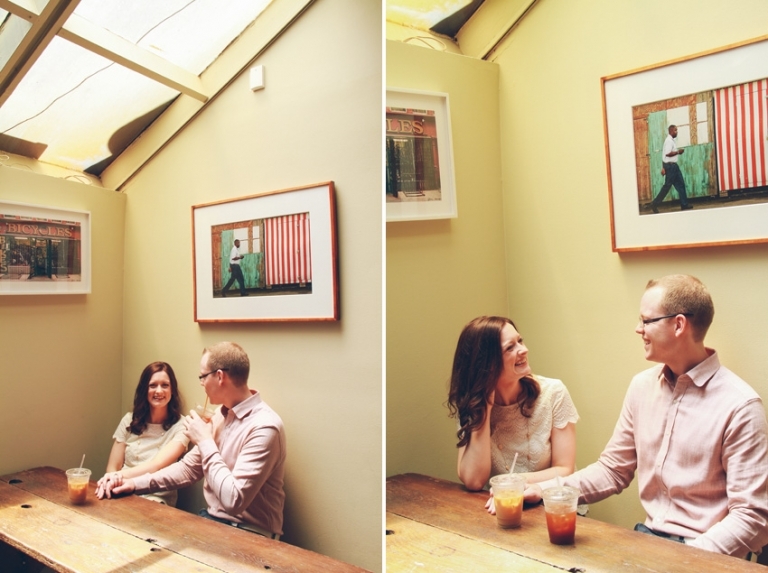 This two are so cool, they had so many ideas for their session that made it exciting and rich in details. I can’t wait to their wedding!